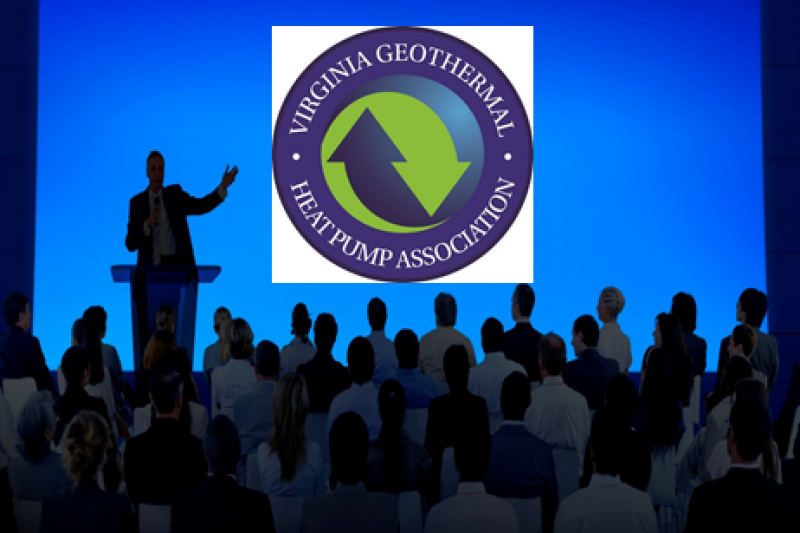 The Current Mission of VGSHPA is to help the citizens of Virginia benefit from the use of the free stored solar energy in the ground - known as Geothermal Energy - to heat and cool their homes and businesses, reduce energy cost and positively impact our environment. VGSHPA is encouraging the Virginia General Assembly to provide various incentives and nproperty tax adjustments. We also support increased rebates and or incentives from utility companies.